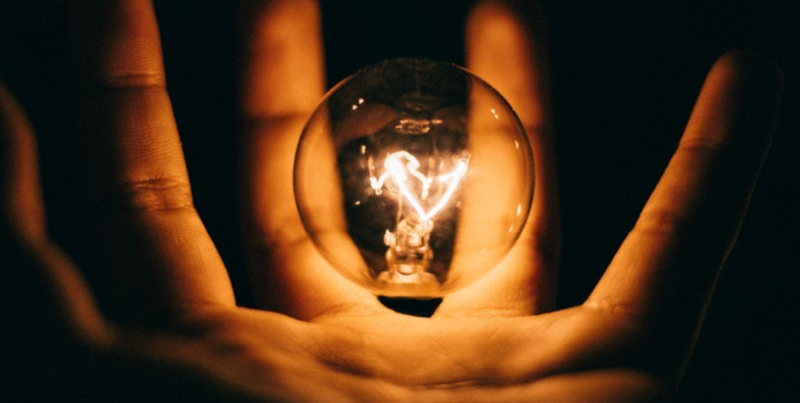 An event unlike any other, The INNovation Summit will spark conversations around community needs, entrepreneurship and economic progression for one of Australia’s fastest growing areas, our Casey Cardinia Region. It's a full-day event of open and ticketed events, as well as giveaways, food trucks & entertainment, allowing for you to come and go as you please - or stay for it all! 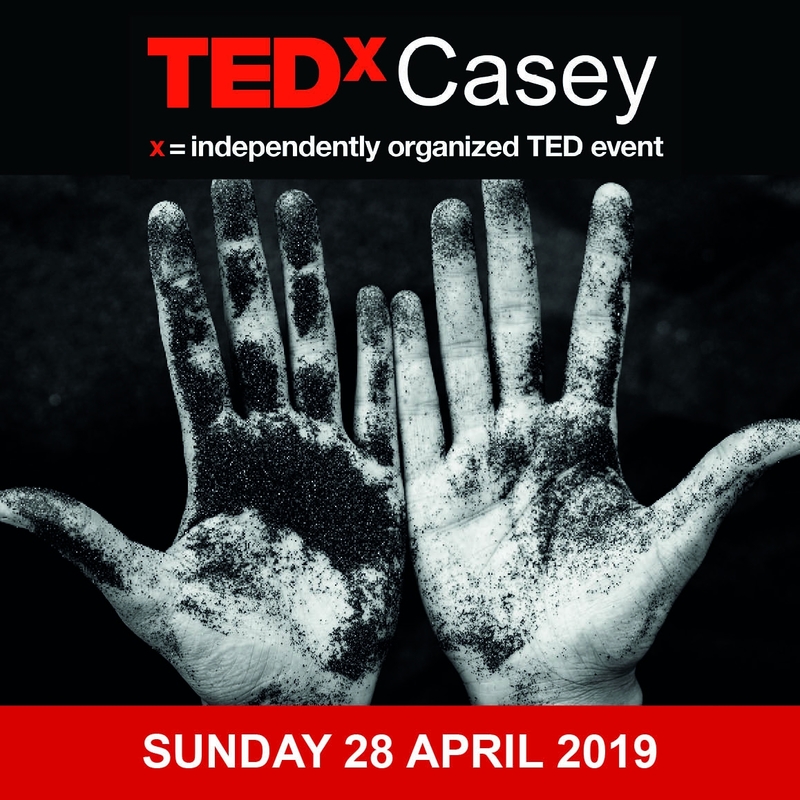 Also held on the same day in the same location is TEDxCasey, which will be held across two sessions: Youth Talks at 3.30 am in the Bunjil Place Function Centre, and Mainstage Talks at 7.30 pm in the Bunjil Place Theatre. Bolstered by a theme of community empowerment, emblazoned as ‘Two Hands’, speakers taking the stage will offer unique tales of mammoth success and trend-setting ideas poised to affect real, positive change. And you could be there to witness all of it.